At least 17 people have been confirmed dead in the Grenfell Tower fire, although the death toll is still expected to rise, emergency services have said. 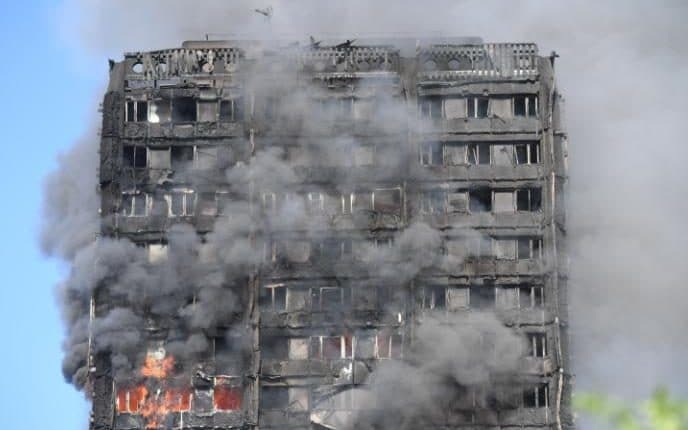 Specialist urban search and rescue teams are being brought in to make the 24-storey tower block safe in north Kensington to allow firefighters and the police to carry out investigations, following the devastating blaze that started in the early hours of Wednesday. Search dogs will also be used to help locate the missing in the wreckage. “Sadly I can confirm that the number of people who have died is now 17. 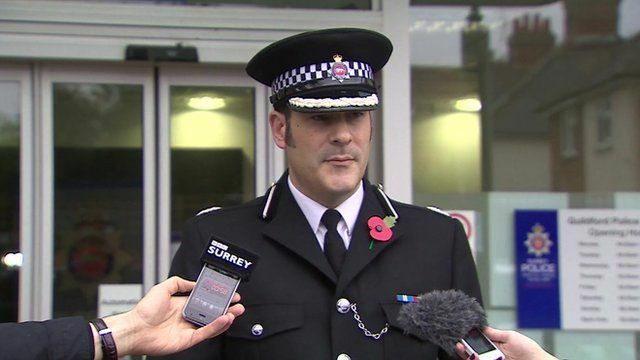 Detective Chief Inspector Matt Bonner has been appointed to lead the investigation, he added. London Fire Commissioner Dany Cotton said: “This will be a detailed fingertip search. More than £1 million has been raised to help those affected as fire tore through the 24-storey building while volunteers and charities helped feed and shelter people who could not return to their homes overnight. 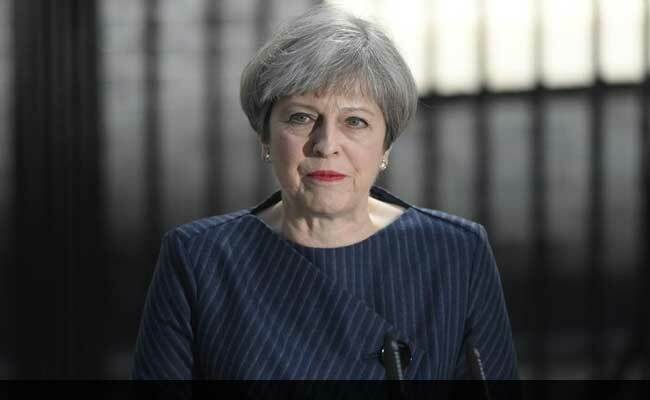 Prime Minister Theresa May is expected to visit the scene of the tragedy later today to speak with emergency services and ensure that they have the resources they need to deal with the situation. 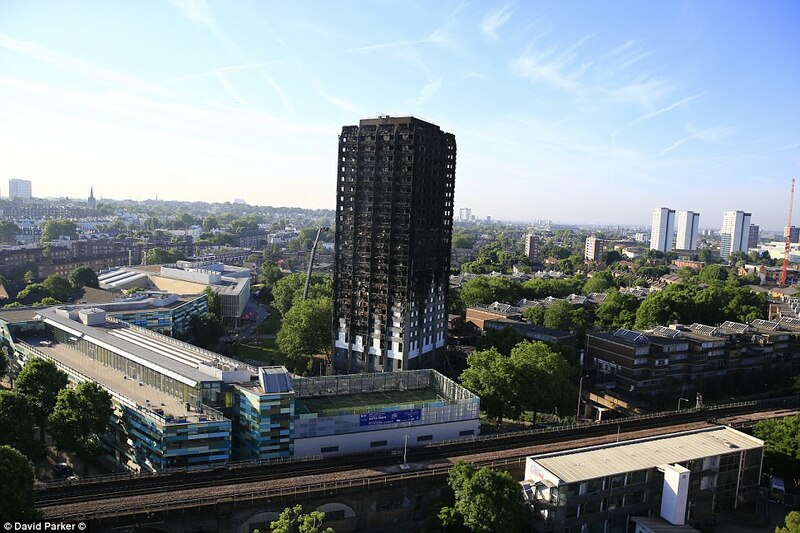 Grenfell Tower, which built in 1974, was recently refurbished at a cost of £8.6 million, with work completed in May last year. Kensington and Chelsea Council admitted it had received complaints over the works, after a residents’ action group said its warnings about safety had fallen on “deaf ears”.